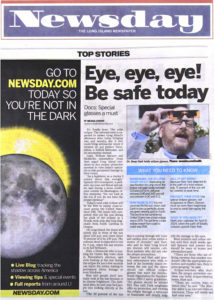 Dr. Dean Hart attended a press conference about the health risks of decorative contact lenses that are not prescription. 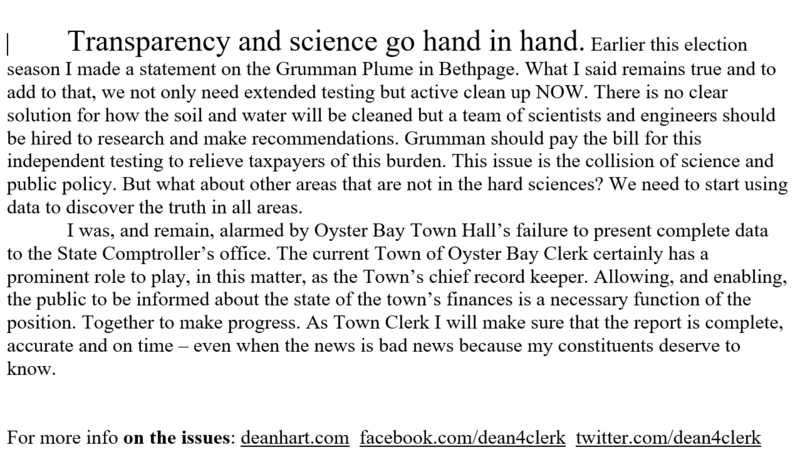 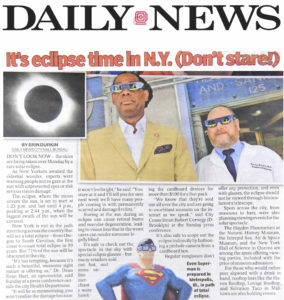 News 12 covered the story. 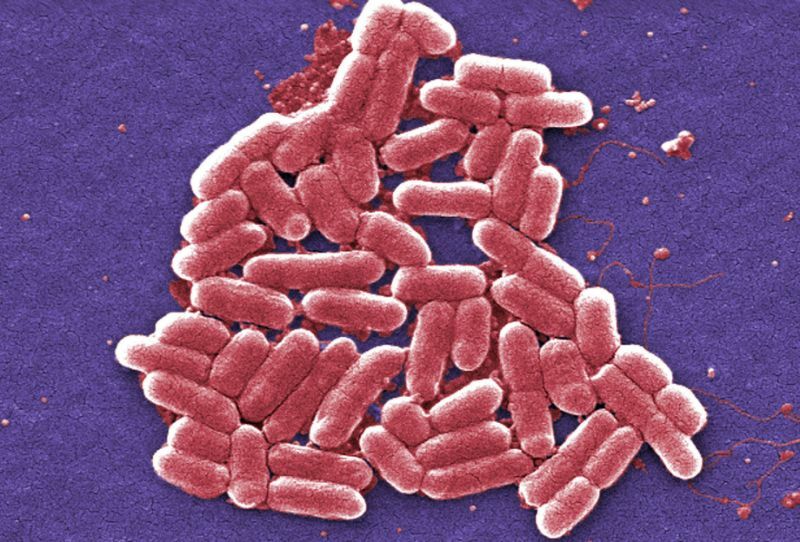 Dr Dean Hart, a retired professor at one of the Ivy League medical schools, was interviewed on Yahoo News about antimicrobial resistance and its public policy remedies in October 2017. 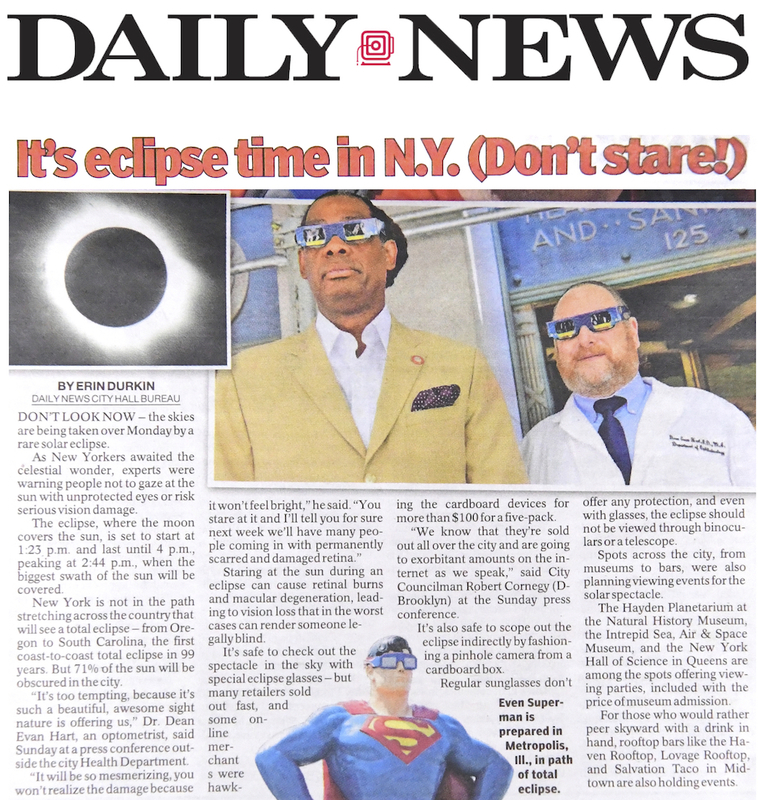 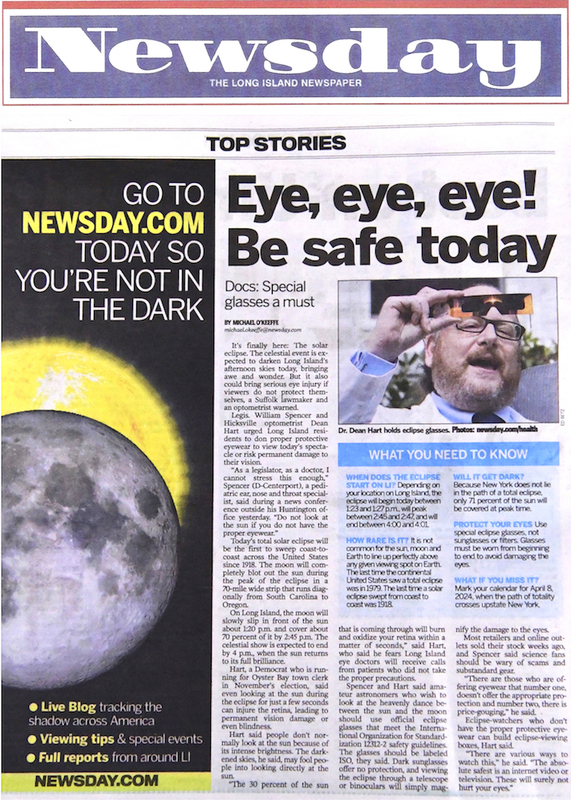 Dr Dean Evan Hart was quoted in newspapers about eye health and safety during the solar eclipse in August 2017. 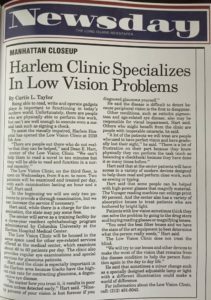 Dr Hart served as Founder and Director of The Low Vision Clinic at Harlem Hospital Medical Center in 1989. 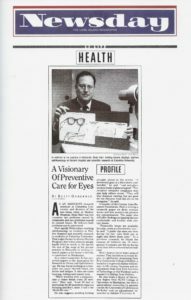 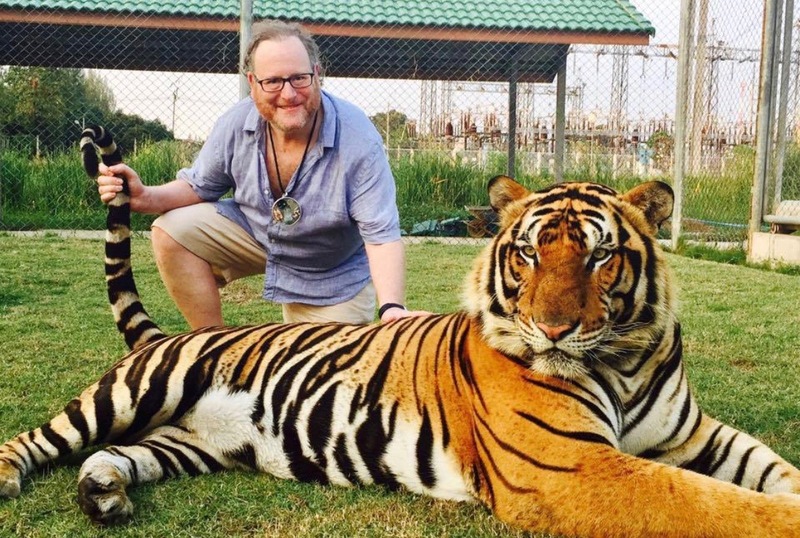 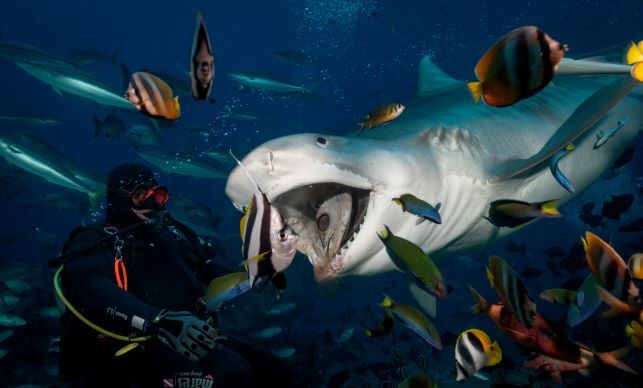 He was appointed Assistant Professor in the Ophthalmology Department of Columbia University, College of Physicians and Surgeons and used the clinic for training medical students. 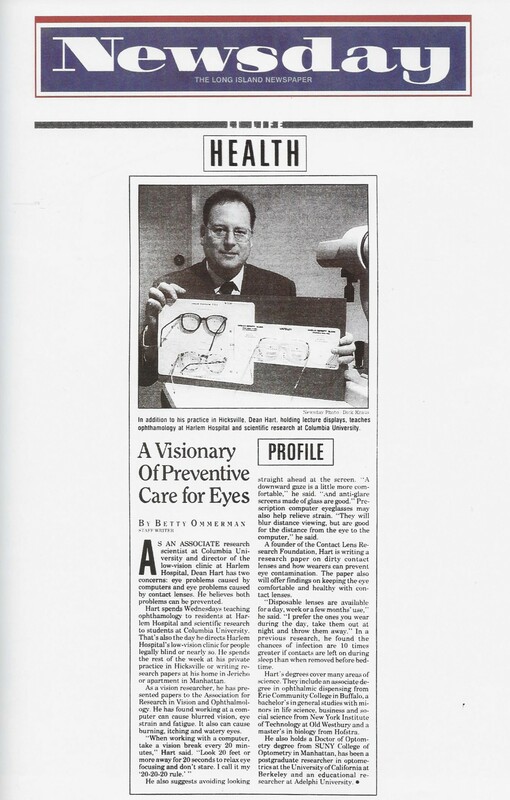 Dr Hart volunteered one day per week to help the visually impaired regain their ability to carry out visual tasks. 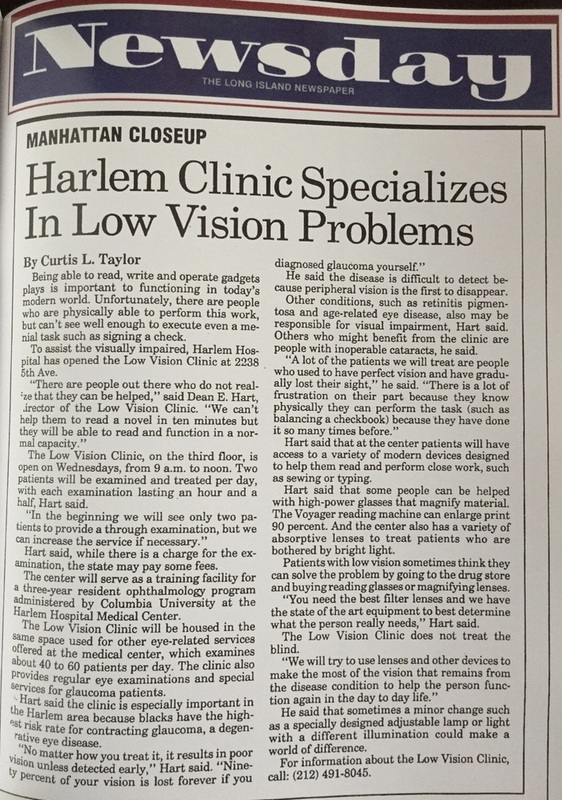 Read the news articles below to find out more about the Low Vision Clinic.